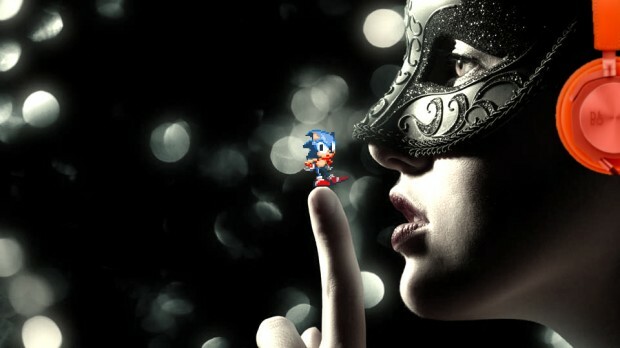 REZtron Ltd., invites you to a night of SEGA RETROTAINMENT like no other…expect competition, drinks, magic, dancing, silent disco and much more…all on top of Europe’s most exotic Mega Yacht Hotel, Sunborn, moored in the Royal Victoria Dock…. Re-live the golden era of gaming with legendary titles on all four generation of SEGA consoles, Master System! Mega Drive! Saturn! Dreamcast! Sonic speed run Competition + Prizes Giveaway! The Mega Yacht Retrotainment experience will take place on Friday August 31st, 6pm til 12am at Sunborn. Tickets are £20 and can be registered through Eventbrite. REZtron Ltd., today announced it will be hosting yet another ‘SEGA Silent Disco Masquerade’. This year the retrotainment will take place at the luxury 5-star Chelsea Harbour Hotel on fireworks night, November 5th. Guest will be transported into the golden era of SEGA gaming with legendary blue sky titles on all four generation of SEGA consoles…Master System! Mega Drive! Saturn! Dreamcast! mixed up with a night of drinking, masquerading, fireworks and silent raving….all on the penthouse suite of one of London’s most exotic 5-star hotels…. 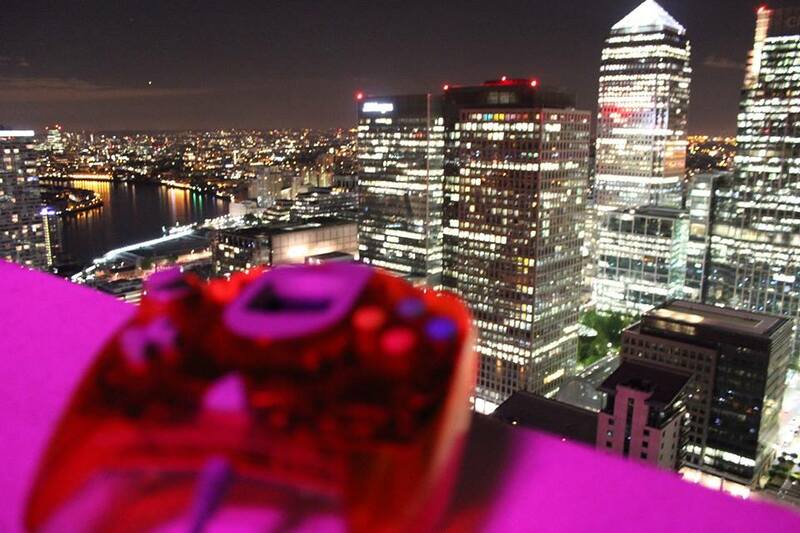 Legendary consoles require legendary settings.There is no greater setting than retrogaming high in the sky with a 360° panoramic city view skyline around you that will sure to keep your phone busy. We’ll be transporting you into the golden era of SEGA gaming with legendary titles on all four generation of SEGA consoles…Master System! Mega Drive! Saturn! Dreamcast! mixed with drinks, mingling, Karaoke, Masquerade and…… SILENT DISCO!! all on top of London’s highest DJ bar…. · Sonic speed run Competition+Prizes Giveaway! · WIN A MEGA DRIVE! · DJ playing some of the greatest Hip Hop and House music from the 80s/90s. · 80s/90s Karaoke….with a view!